3. 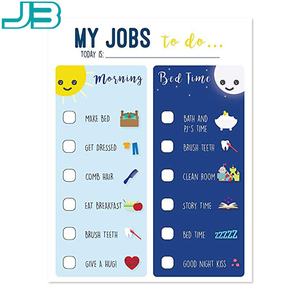 Paper fridge magnet: Can die cut any shape, print any logo, can sticky onto any metal surface like your refrigerator and so on. 4. EVA fridge magnet: Has a layer of foam between the paper and magnet, the thickness has increased and the hardness also has increased. 7. 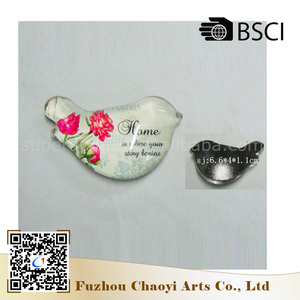 Epoxy fridge magnet: It is so charming also with good quality, usually as an set with one beautiful box. 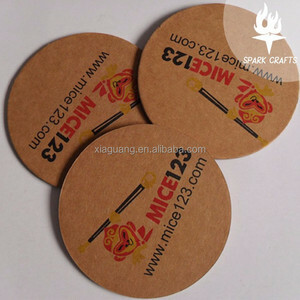 Item Name Flat Paper Fridge Magnet Material Paper or Plastic + soft rubber Magnet Size Customized any size,shape, no extra tooling cost Printing CMYK or Pantone MOQ 1000pcs but smaller qty is accepted Feature Make it into various shapes Easily to stick on iron surface Good promotional gifts, with reasonable price and nice designs Non-toxic, with EN71 test report Experienced manufacturer made Packing According to customer's requirement Shipment By sea or by air OEM/ODM Welcome Use Fridge Decoration, Home decoration, Gift Related Products Paper magnet, Tin magnet, Soft pvc magnet, Epoxy magnet, Plastic magnet &hearts; Our services : From Artwork quality checking - Layout based on client design - Sample making - Production - QC Checking -Packing - Logisic arrangement & follow up Service to After sale Service. 1. 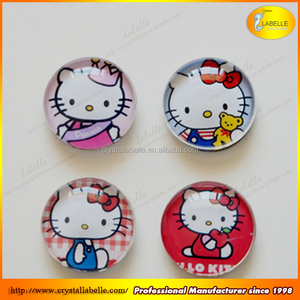 We are providing the OEM service, we don't sell product or sample in this link. We have large amount of workers so that we are flexible on making products. All this procedure can have different order and appear times depending on the product. Xiamen Roy Arts & Crafts Co., Ltd.
2, Excellent services on pre-sale, on-sale and after-sale Quick response: All your questions will be answered within 24 hours. we can send you the sample which we made before for our other clients or make customized, it just need you pay the shipping cost of sample. 5, How long can I get the new customized sample9 A: After receiving the sample charge and all the material & design be confirmed. 2, Color: Any color & design are workable. Design: Any design are available. & any size,shape are workable. It just displayed our great capabilities in design and manufacture. 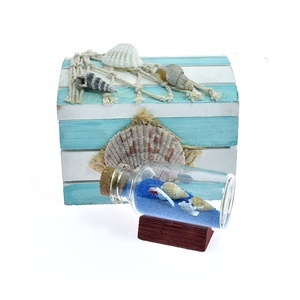 3.Good promotional gifts, with cheap price and beautiful design. 2.Our employees have long experience in foreign trade. 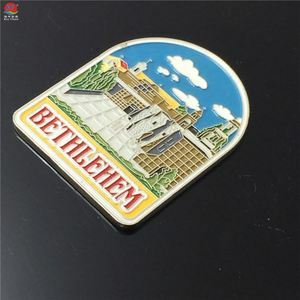 Alibaba.com offers 307 cork magnet fridge products. About 60% of these are fridge magnets. A wide variety of cork magnet fridge options are available to you, such as free samples. 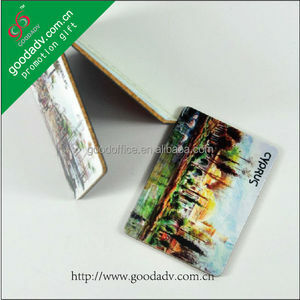 There are 226 cork magnet fridge suppliers, mainly located in Asia. 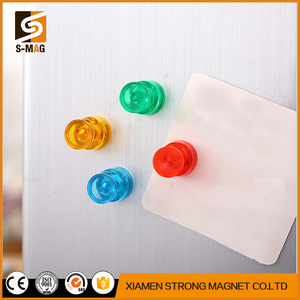 The top supplying countries are China (Mainland), Taiwan, and India, which supply 98%, 1%, and 1% of cork magnet fridge respectively. Cork magnet fridge products are most popular in North America, Western Europe, and Domestic Market. You can ensure product safety by selecting from certified suppliers, including 12 with ISO9001, 10 with FSC, and 10 with Other certification.